I can’t get enough of the gorgeous golden-hour light from this recent Portland Waterfront engagement session. 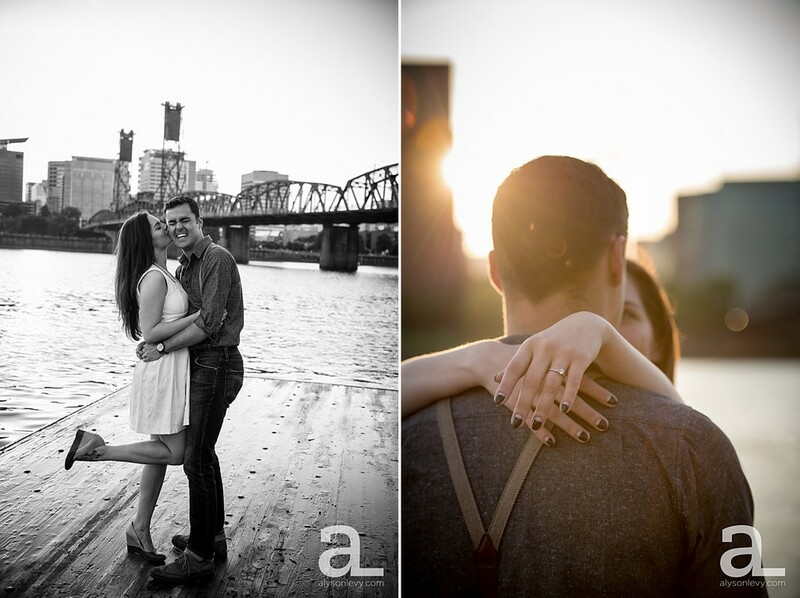 Liz and Zachary were so much fun to walk around and shoot with on the Eastbank Esplanade – not at all shy about being love-y or goofy or downright adorable – and even more dog-crazy than I am (I wasn’t sure it was possible, but it is). 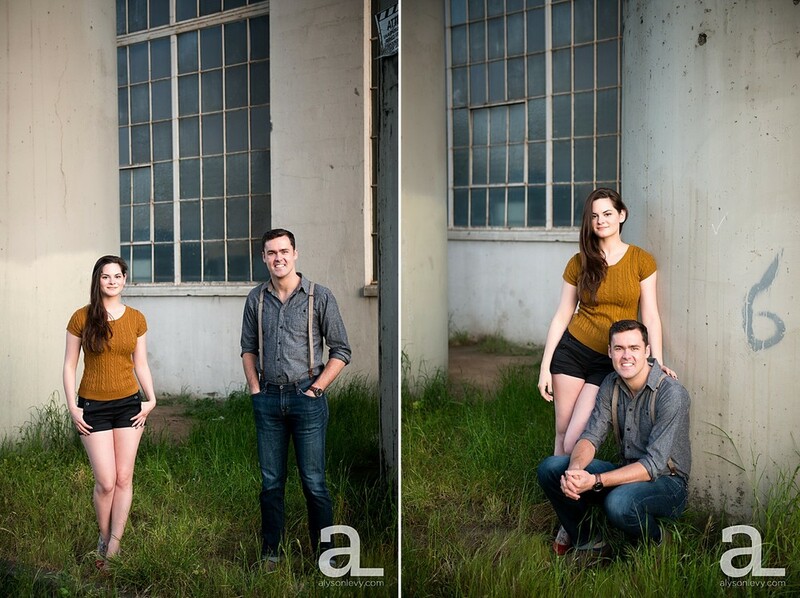 I can’t wait to photograph their wedding later this month!